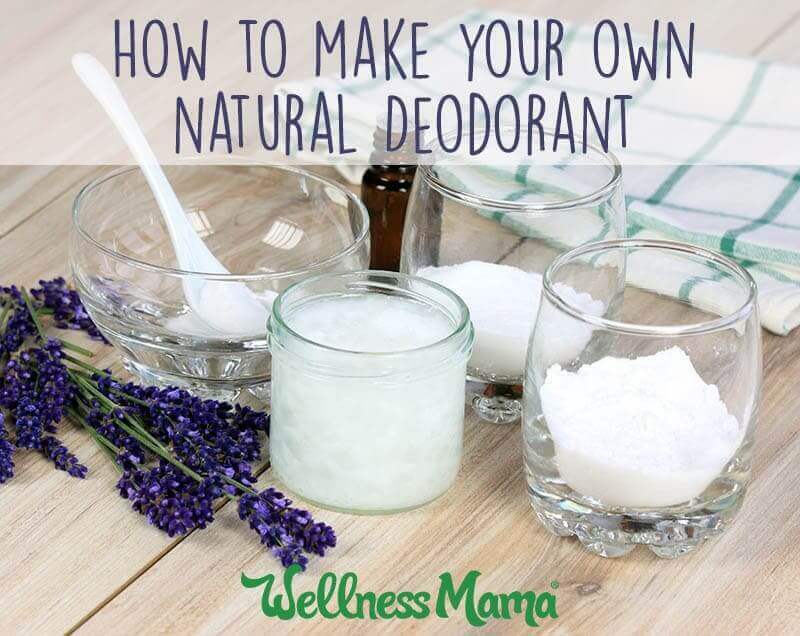 How to Make Homemade, Natural Deodorant - 5 Great Recipes! I remember growing up and getting to that awkward stage of life when it was time to begin wearing antiperspirant. The goal was to not sweat or smell, no matter what! It wasn’t until my twenties (back in the 80’s), when I was involved in competitive athletics, that someone explained to me how it was important to perspire. This was just revolutionary to me! Perspire, yes. But smell, no. So, like any good consumer, I headed straight for the health food store to read up on this issue of perspiration and to buy some healthy deodorant. I always loved the health food store’s library! As I read through book after book, I came to understand the issues with blocking perspiration, as well as why aluminum (and multiples of other toxins), which are in most store brands of antiperspirant and deodorant, could be harmful. It’s important to perspire. It’s how our bodies cool down and expel impurities. It sure didn’t make much sense to me to block impurities in my body! I tried several brands of “healthy” deodorant and even tried a salt crystal, which worked pretty well, but not as well as I hoped. 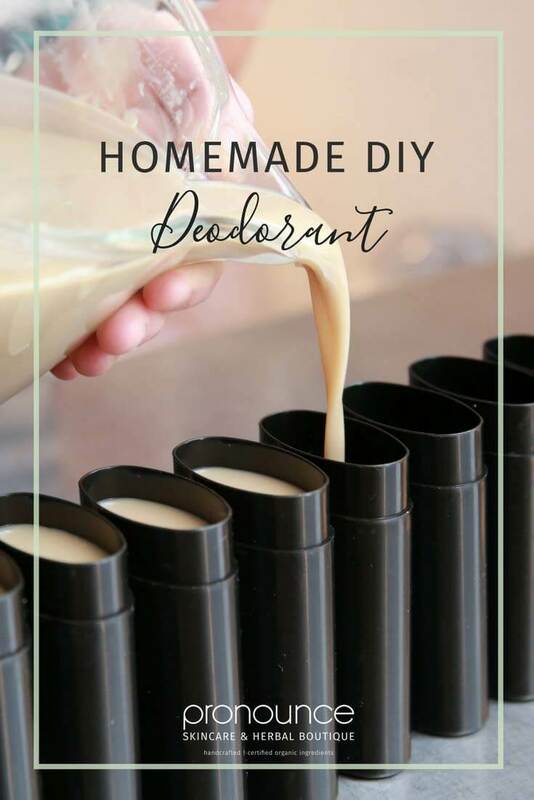 As time went on and the internet was readily available, there was a lot of information about how to make your own deodorant. This simple recipe that I’m going to share with you has been around for quite some time and for good reason. It works! When you live on a farm, you put your deodorant to the test! I’ve seen many other recipes that are more expensive to make, but unless you have allergies to any of the three ingredients, try this one first. It works great and it’s also cheap to make! Three deodorant containers, either some that you’ve saved or I use these. Measure out the coconut oil into a heat-proof cup and melt slightly. Then add the baking soda and arrowroot powder, mixing until smooth. Add oils and mix. Pour into empty dispensers and let cool and set up for a few hours. This is the recipe that I personally use. (In warmer environments, you might want to add a little more equal amounts of the baking soda and arrowroot power for a dryer mixture because coconut oil melts at 76 degrees). I rarely have problems with melting unless it’s the hottest part of summer here in Ohio! 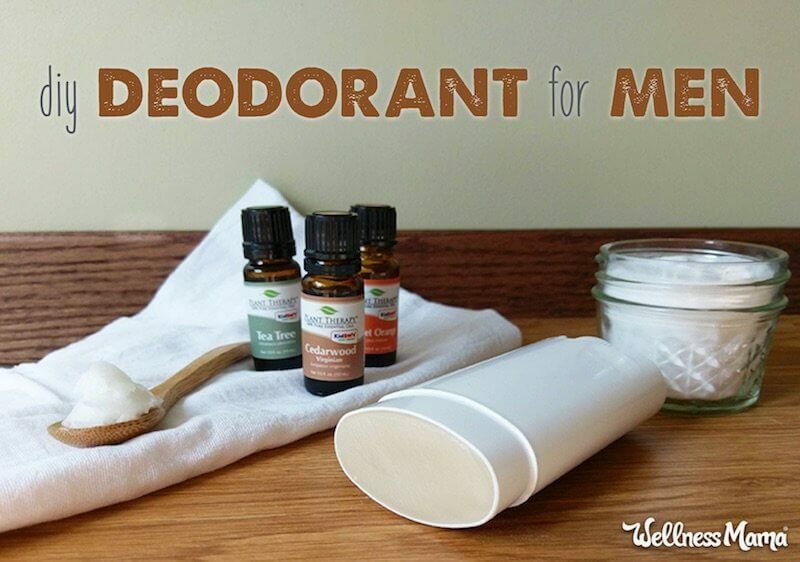 Our Inspired Roots has a wonderful, non-melting deodorant recipe that you’ll want to try! The “Wellness Mama” has a fabulous recipe that includes shea butter! While we’re at “Wellness Mama”, she also has a DIY men’s deodorant that uses essential oils to give your man something he’ll enjoy using! Finally, here’s another fabulous recipe from “Pronounce Skincare” that uses almond oil! Check this one out as well and find which recipe works best for you! Thank you for this recipe! How does the coconut oil work for deodorant? Doesn’t it stain the clothing? Hannah, thanks for your question. All I can say is that I’ve used this for many years and never had a problem!